Since 2012, Hospitalito staff and volunteers have been providing monthly community outreach at rural health centers in San Antonio Chacayá, Cerro de Oro, and Finca el Carmen Metzabal, a coffee plantation with poor access to medical services. The teams offer medical consultations and trainings for community healthcare workers who make home visits. The project strengthens the ability of community leaders so they are able to respond in cases of health emergencies. Prenatal clinics and educational talks for pregnant women are an important part of the program. Pregnant women also receive a tour of the Hospitalito facilities to encourage medically attended births, which are especially crucial in cases of high-risk pregnancies. These steps are aimed at fighting maternal mortality and infant complications. The Strachan Family Foundation of Costa Rica funds Días de Salud (Health Days) and Días de Embarazadas (Prenatal Clinic Days). The Hospitalito implemented this project with the support of the MASEK Foundation. Its mission is to ascertain the prevalence of anemia among pregnant women and vulnerable young children in the most rural and vulnerable communities in rural areas. The medical team has provided anemia treatment and implemented prevention strategies with the ultimate goal of reducing anemia and malnutrition in this target group. Nutrition supplements were provided for all women of childbearing age and children under five. Medications purchased with the Masek funds were used to treat the most frequent causes of hospitalization – diarrhea and respiratory diseases, as well as a variety of other medical conditions. 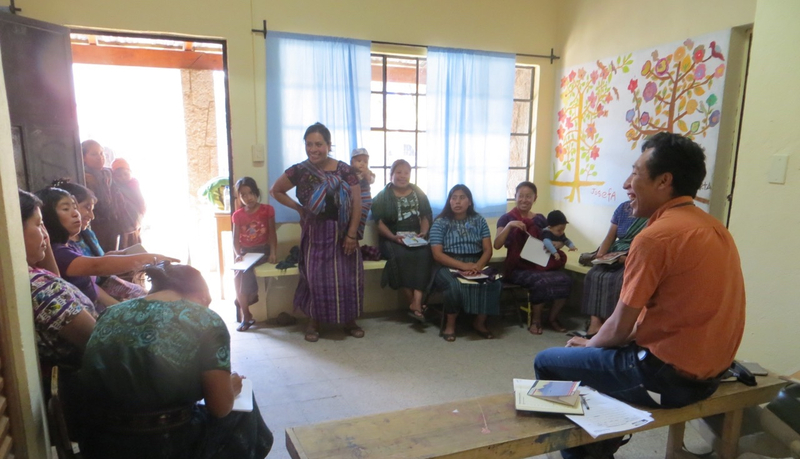 Although more permanent solutions are needed to solve the problem of malnutrition in rural Guatemalan communities, the project has had significant success in improving health in the populations staff worked with. Approximately 70 percent of women and 6 percent of children had improved hemoglobin levels.